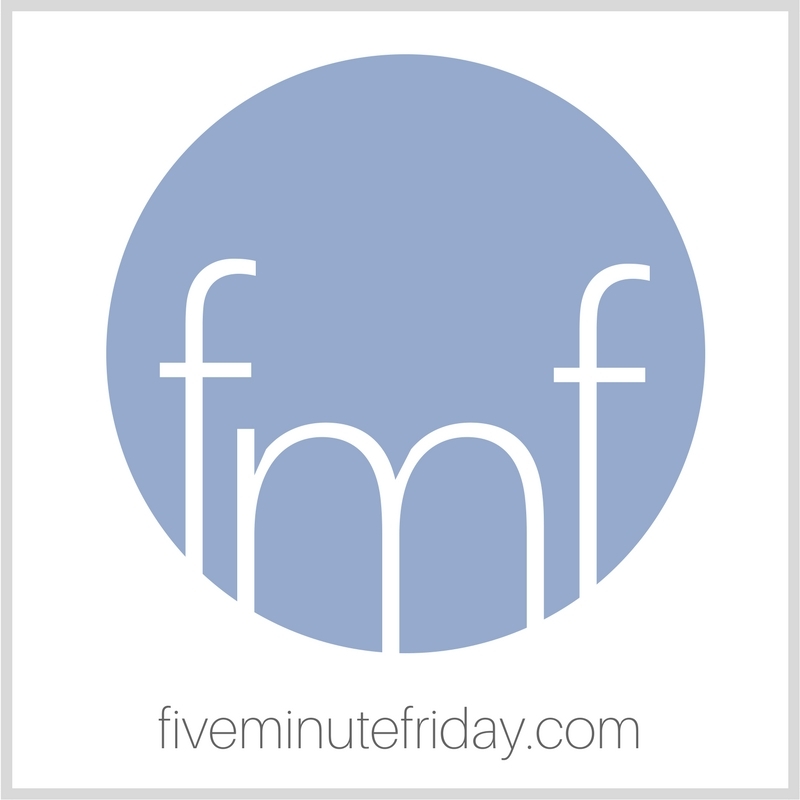 Welcome to a brand new round of Five Minute Friday! Thanks for being here! If you’re new, you can catch all the details right over here. 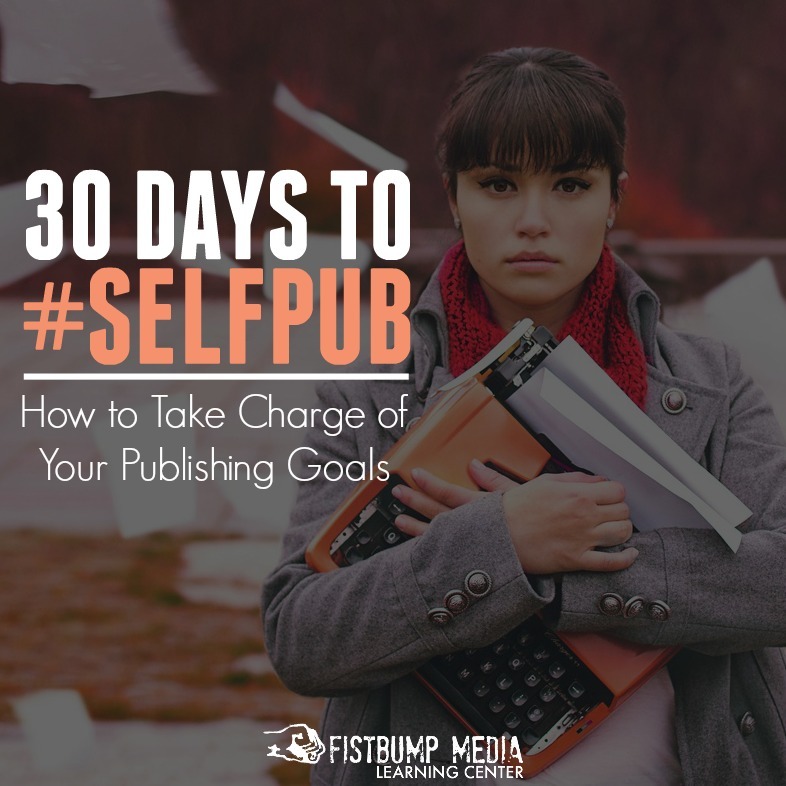 Who else is doing Write 31 Days this month? 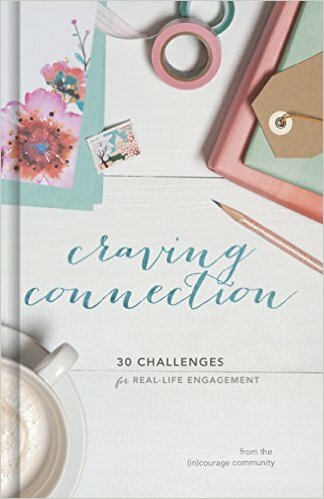 I’ve got a FANTASTIC giveaway to offer all of you this week, compliments of the fabulous Crystal Stine, host of the Write 31 Days community, and Dayspring.com! 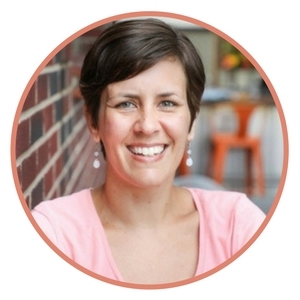 DaySpring.com is celebrating all of the amazing Write 31 Days readers who are supporting nearly 2,000 writers this October! To enter to win a $500 DaySpring shopping spree, just click on this link & follow the giveaway widget instructions. 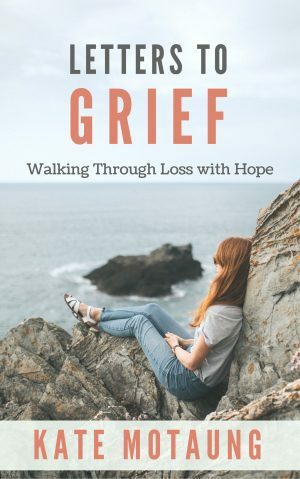 Enter using the Rafflecopter widget at the bottom of this post! 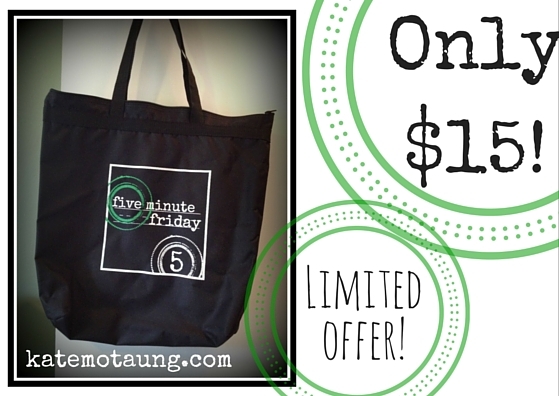 And don’t forget to order your limited edition Five Minute Friday tote bag! Click here for more details. 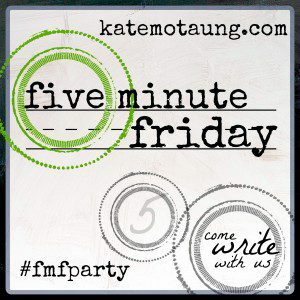 This week’s prompt was one of the top five words chosen by readers’ votes in our 31 Days of Five Minute Free Writes Readers Choice Awards! 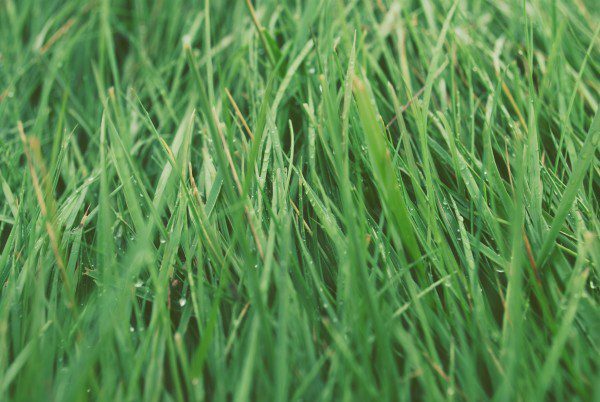 Join us for five minutes of free writing on the prompt, GREEN. I never used to like the color green. My mom often told me how I despised it as a little girl. Apparently I refused to wear anything with a speck of green on it. I wouldn’t even let my bare feet touch the grass. Now, it’s one of my favorite colors. Maybe it’s grown on me since I see it every day in the mirror when I catch a reflection of my own eyes. Maybe it’s because it has become a symbol of life. We left Cape Town in the peak of the African summer. Mid-January, to be exact. Our flights carried us to our final destination — a snow-covered West Michigan. My then five-year-old peered through the airplane window. This boy of mine is the one who remembers what the trees look like in people’s yards, and compares and contrasts everywhere he goes. Now, he looked down and saw no green. “It will come,” I assured him. The second winter we spent in Michigan was brutal. Snow upon snow upon snow. Worst I’ve seen, and I grew up here. Finally .. after months of white, the temperatures rose enough for the snow to start melting. “GRASS!” my kids yelled in unison when they saw it. I’ve never seen kids so excited to see grass. After months of bleakness, a sign of life. 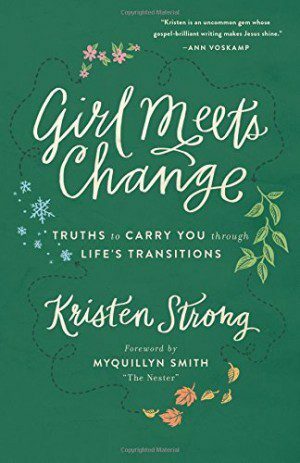 Speaking of green and seasons, have you seen Kristen Strong’s new book, Girl Meets Change? 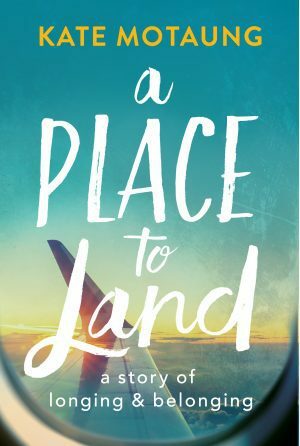 You can read my review right over here. And we can’t have a post about GREEN without mentioning Melanie Shankle’s hilarious memoir, Sparkly Green Earrings. You can’t go wrong with either one of these books! Happy writing, and happy weekend! 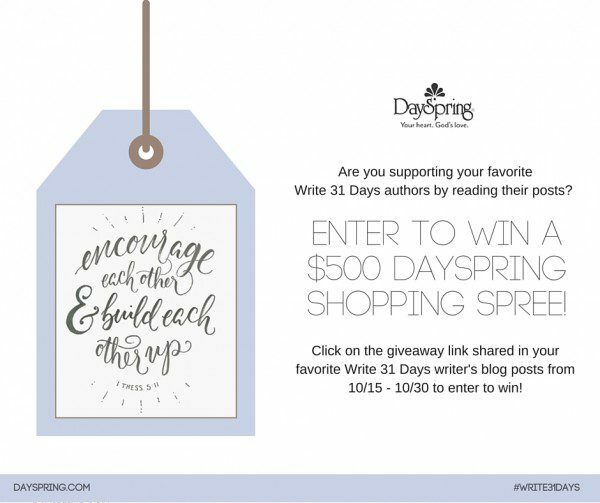 Enter to win a $500 Dayspring shopping spree here! Don’t forget to leave some comment love on the blog linked up before yours! That’s half the fun of this community, right? Thanks again for being here … YOU are an encouragement to me. 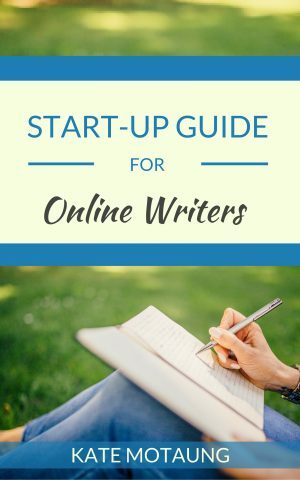 Well Kate, I do believe this is the very first time I’m first in the link up! LOL! Green is such an interesting prompt, I don’t think it’s one I chose, but I think I helped choose purple;) and crash too. I’m not a big fan of the color itself either, although, now I live in the desert, I love the green in the palo verde trees. OOh and green chrysanthemums too and hydrangeas! 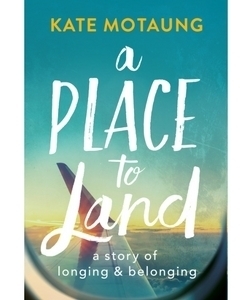 Love reading the stories about your family and South Africa. I have a special love for all things Africa. Happy Friday to you! Nice post. I have to say I’m a bit like your kids. After a long snowy winter, I’m definitely glad to see some green grass. I loved the prompt tonight ;). I also love green…but I love winter and white, too. Ok, every season that’s just about to happen is my favorite season! Beautiful story, Kate. Green made me think immediately of hope for some reason, and I couldn’t get my mind off of that. 🙂 Hope you’re enjoying time at Allume. When my family crossed into Michigan from Ohio this summer—immediate Green! It was heaven. Thanks for sharing this prompt. 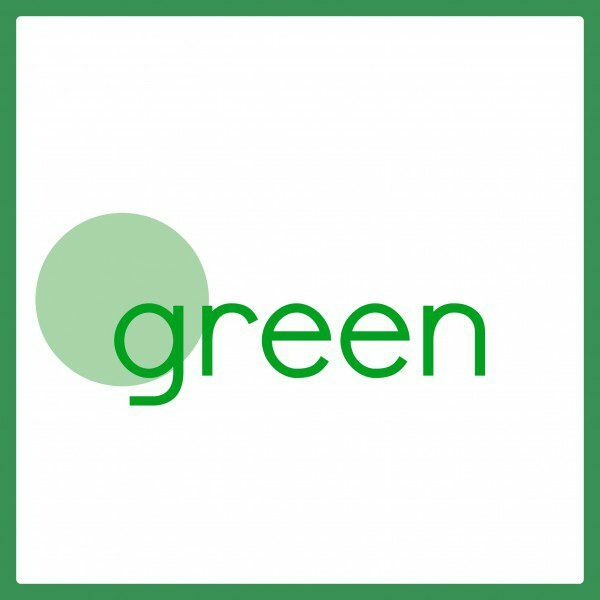 Ah … green. Although I like all colors, green has always been my favorite, any shade.